AKA no stars today because we made Portal cookies instead. Aha! I finally got the cookies to load! 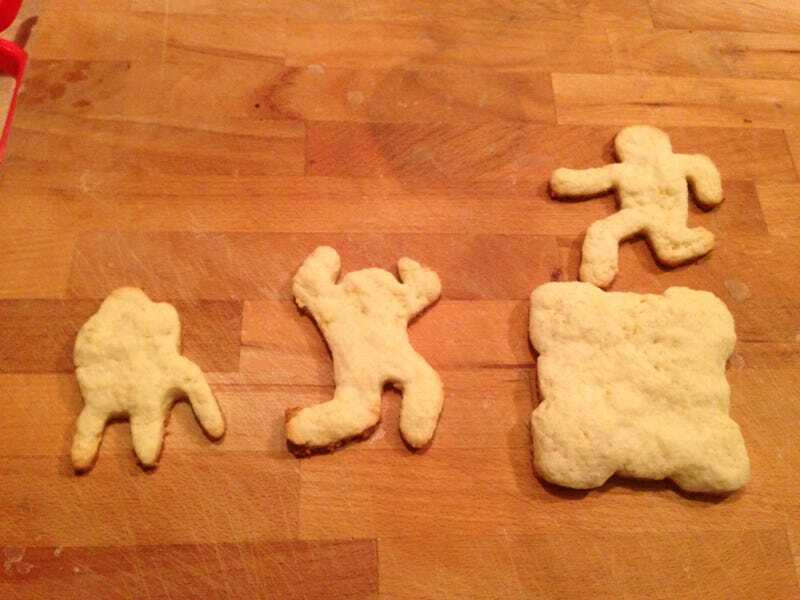 This took me going on to my laptop, fyi, so you know I care about showing off my Portal cookies.